In 2015, TPS was appointed to produce a Travel Plan for Birchwood Shopping Centre, in Cheshire, in support of a planning application for expansion (and resultant loss of parking). 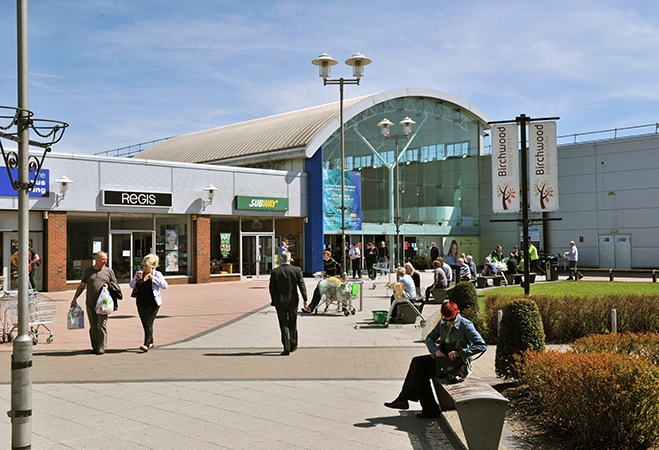 The site is a busy, suburban shopping centre with a large range of retailers and restaurants. It also includes a significant element of office accommodation and 1,472 car parking spaces. Subsequent to producing the Travel Plan document and agreeing this with Warrington Council, we were appointed to support the center management team with the delivery of the approved strategy. Our in-house design team prepared a staff travel information guide, highlighting travel options for those commuting to and from the site; we have also prepared materials to be displayed on a customer notice board within the Shopping Centre. In 2016, we carried out retail and office staff travel surveys, and reported upon these to Warrington Borough Council. The key to successful Travel Plan delivery has been to engage with individual retailers through the centre management team, ensuring a joined up approach across the Shopping Centre as a whole. Alongside the preparation of a Travel Plan, TPS was also appointed to prepare a Transport Assessment and Car Park Management Strategy in support of the development proposals. For further information please see our corresponding case study.